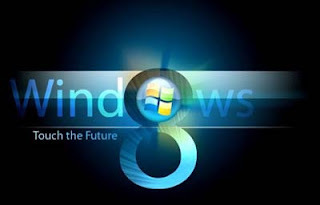 What is Windows 8 xTreme ?? - Windows 8 xTreme ? doesn't have any components removed from Original Windows 7 Image so you wont lose any compatibly with software, hardware or miss any stuff at all.